We were able to check out the new cross platform strategy MMO from InnoGames, Rising Generals, an exciting new tactical based Empire building game that we are extremely excited about. The game itself will be available completely cross-platform, from mobile devices, tablets to web browser and players will be able to switch seamlessly between devices and access the same account. The game has been built from the ground up for mobile devices and skilled upwards to also work intuitively in your web browser using the mouse and keyboard but has the same level of graphics on all platforms, however players have the ability to turn down details if their device runs slower on max settings. The developers have also brought in computer game designer Bruce Shelley (Sid Meier’s Civilization, Age of Empires, Farmville) as an outside consultant on the game to help with concepts and designs to ensure the game is the best it can be. The premise of the game is a base building resource management type MMO where players must expand and take control of other territories was building up their army. 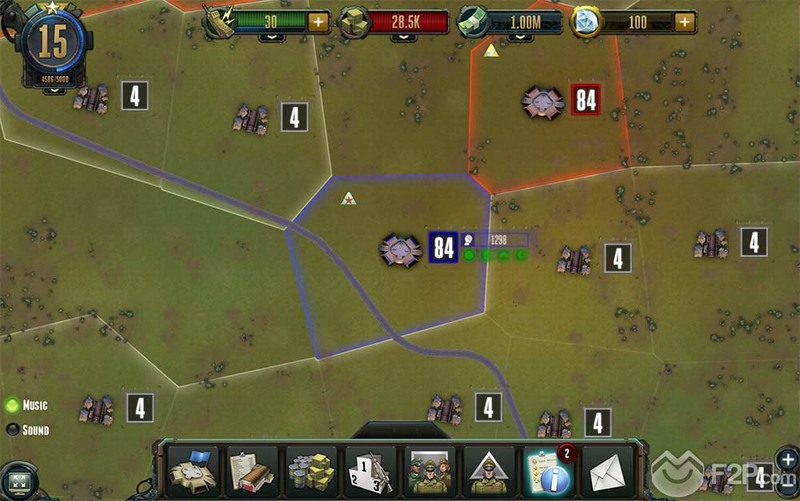 Each player has their own headquarters that cannot be taken by other players, and build up military units to try and take over the many territories that the world map is divided up into, made up of other players territory and neutral territories that players can try to claim or fight each other for. 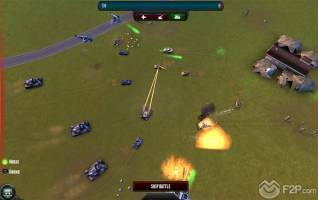 Combat revolves around building up your units and sending them on an attack to a rival’s base where the combat is automatically resolved dependent on the number of units in both army, the types of units and there upgrades. 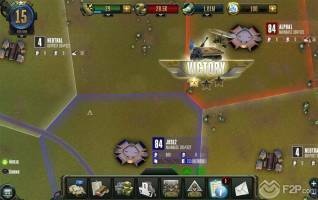 Combat has a rock-paper-scissors type gameplay where each unit has one or more that it is particularly vulnerable to but also others that it is far superior against and so players must have a balanced army of different units. 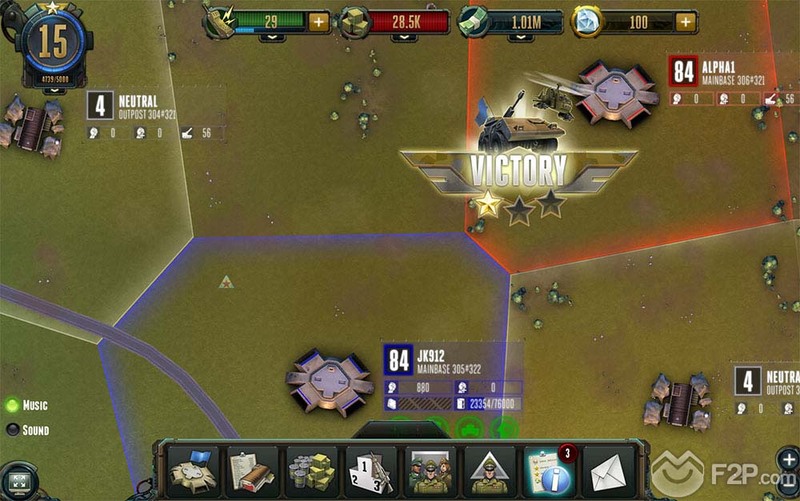 Players also have access to officers that can be assigned to armies will give different benefits such as improved vehicle damage and officers will upgrade as they are used in battle. Players also have access to spies that they can send into the enemy’s bases, equipping them with gear to improve their chances of success e.g. equipping them with a fake identification, and then infiltrating them to find out the resources currently in that base. Further infiltration into the army, providing the spy isn’t caught in the act, will reveal exactly what defences lay in wait should a player attack. 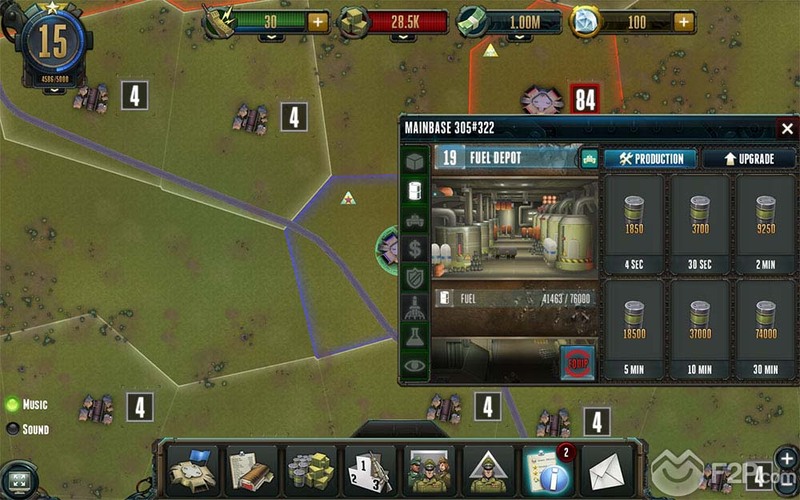 One of the key elements of the game is the idea of instant access to units and resources, where other games require players to enter items into a build queue and wait minutes, hours and even days before they gain access to them (requiring an arduous long-term planning of what you might want to do down the line), in Rising Generals players can build units and construct resources instantly but then that feature goes on cooldown before they can use it again. 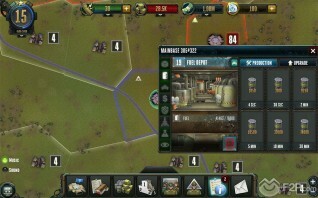 The benefit of this is as the game is cross-platform and accessible on mobile devices players may only be able to play for a few minutes at a time, such as on a commute to work or on a lunch break, and if they want to perform an action or attack an enemy therein then they don’t have to wait around. No one player will be able to conquer the entire map and so alliances and group based play is encouraged where multiple players will work together to conquer sectors and potentially entire map. 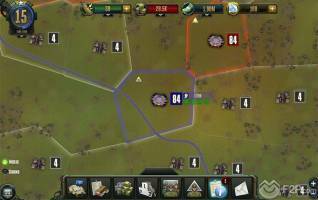 Interestingly players do not have to only attack those territories that they are connected to and can potentially attack any territory on the map, the only limiting factor being that units require fuel to move and so moving to a distant territory can be quite expensive and resources. However, what this allows is for players to try out new strategy and tactics, trying to take key locations and working together with players attacking from different directions. Visit our detailed profile of Rising Generals by clicking on the "info" button.